Since French knob-twiddlers Daft Punk haven’t released a studio album since 2005’s Human After All, the music world immediately jumped on the idea of the duo writing the score for Tron: Legacy, Disney’s long-awaited sequel to sci-fi classic Tron. After all, Thomas Bangalter and Guy-Manuel de Homem-Christo always seemed like they were beamed from the not-to-distant future (what with their robotic music and costumes), so they seemed a perfect match to Tron‘s digital world. And when the neon pulse of “Derezzed” gave the public a first taste of the score, it seemed to confirm the hopes of the soundtrack being the grand return of one of the most popular and influential groups in modern dance music. 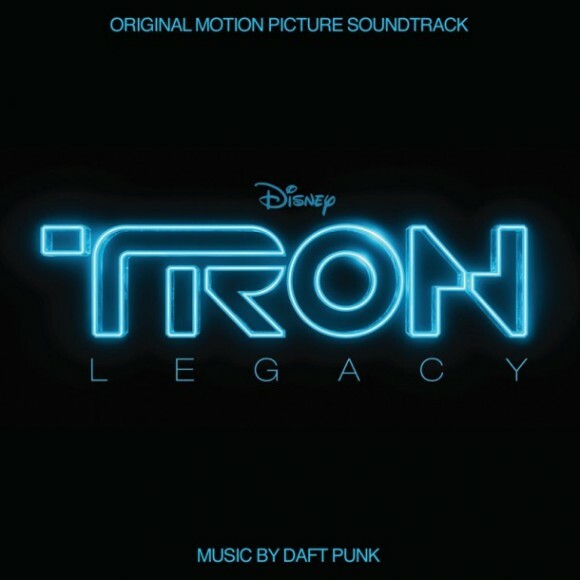 However, as many should have expected, given that it is still a Disney score, the Tron: Legacy soundtrack veers towards contemporary classical music much more often than it does towards Daft Punk’s patented house and club music. This doesn’t mean that they have completely abandoned electronica, though, and the soundtrack is at its most successful when it blends the organic and the synthetic. “Solar Sailer,” for instance, mixes futuristic keyboard arpeggios with melancholy string swells, while fuzzy, pounding drums and ominous tones emphasize the horn interjections on “The Game Has Changed.” In fact, only “End Of Line,” “Tron: Legacy (End Titles),” and the aforementioned “Derezzed” are the only places where the music is in the same ballpark as their earlier work. These are much-needed respites from the tightly wound tension found elsewhere, especially on tracks like “Rectifier.” While these dark and digital soundscapes certainly fit the tone of the film, with the visuals separated from it, there are many times that the music is less than moving. There are a few points on the album where horns and strings rise and fall in predictable patterns that don’t contribute to the atmosphere the score expertly creates otherwise. Actually, Tron: Legacy is at its best when it strays away from conventional classical arrangements, perhaps because Daft Punk have much more experience with electronics. 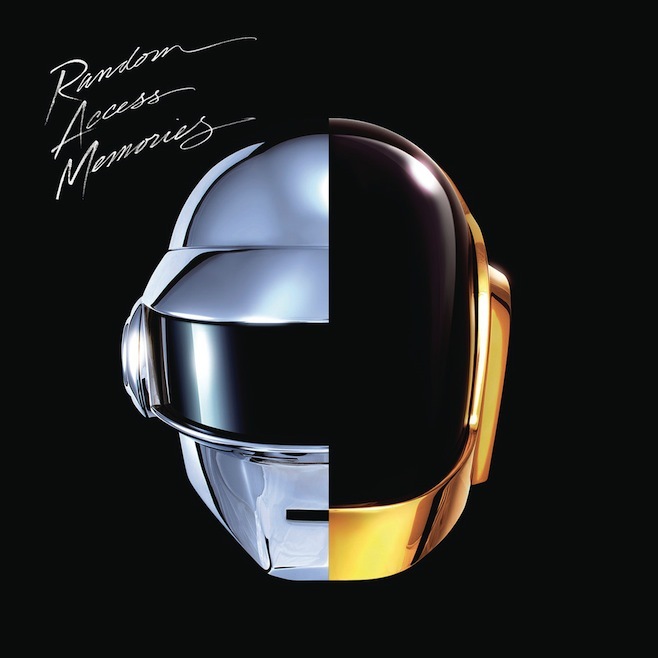 In any case, this album is still a worthwhile listen for fans of Daft Punk and for fans of soundtracks and scores in general. Just don’t expect a follow-up to Human After All.